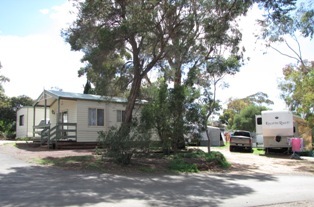 Our beautifully landscaped and grassed caravan park has whatever accommodation you are looking for. 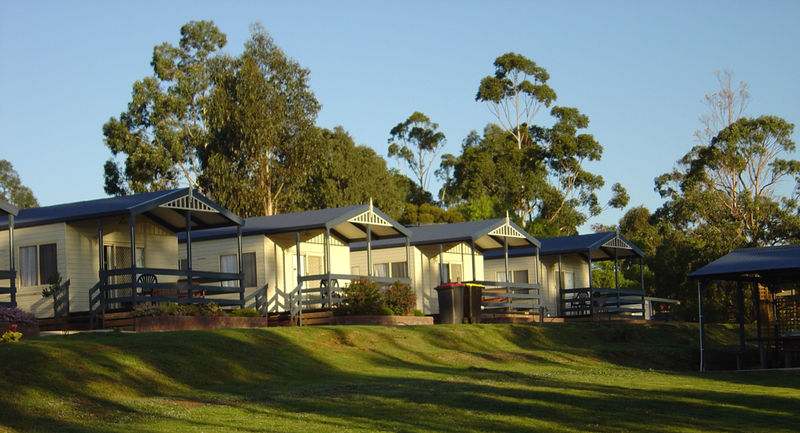 Here at Bacchus Marsh Caravan Park, we understand that many of our traveling customers like to bring their pets with them too. To ensure that everyone can have an enjoyable stay whilst holidaying with their pets, we ask that you all take measures to ensure that there is safe and responsible supervision of your pet at all times whilst on site. Below is a list of our requirements of pet owners. If guests choose to ignore these rules, they will be asked to leave the premises immediately.